I tried something new! I went to the nail salon and got a SNS or Dip Powder manicure for the first time ever. It's something I've been wanting to try for a long time. I've got some mixed thoughts on the procedure. Check it out! I've only ever done natural nail polish or gel nails before. Some of my friends swear by SnS and I've been wanting to try it for a long time. I finally bit the bullet and gave it a shot. My friend took me to her salon and she got her nails redone. 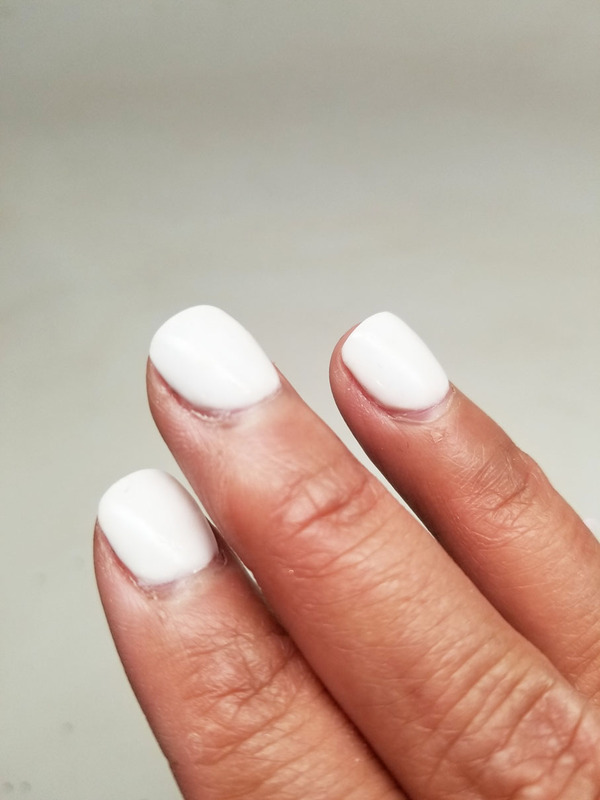 I noticed the removal procedure is a lot like gel nails - you file the nails down and soak them in acetone and scrape them off. 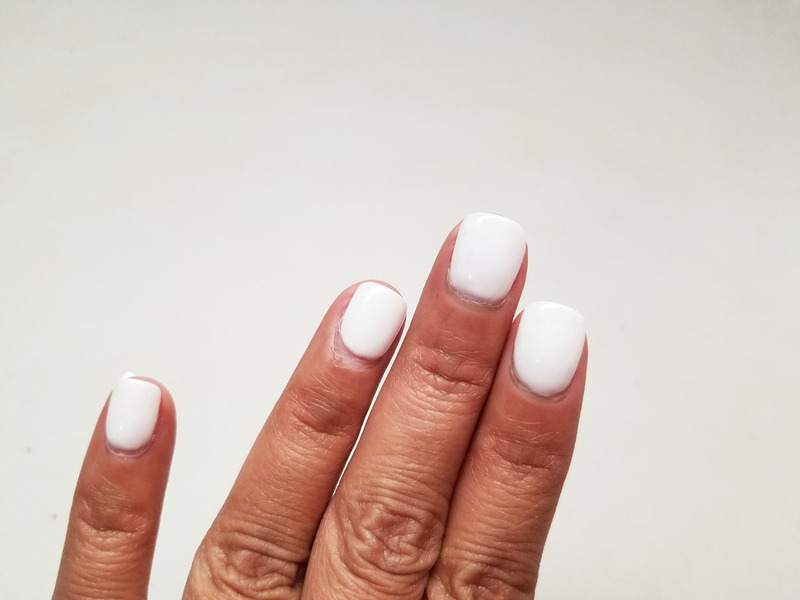 When the nail technician did my nails, she applied a clear nail polish product then dipped them in a powder and filed them and repeated the process several times and finally finished with a clear top coat. There was no UV light curing involved which is a plus. I noticed that the end result looked a bit chunkier and round than I'm used to. Some of my friends who favor gel nails mentioned that this is why they don't like SNS. But honestly I think it may boil down to the expertise of the nail technician. One week later my nails haven't cracked or shown wear just grown out a little bit. I can see why people like this. 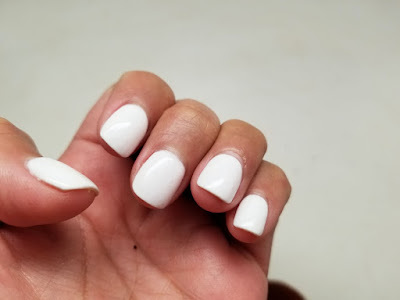 Your natural nails grow strong underneath and I think these hold up better than gel nails. I'm going to try a new technician and see if I like the results better next time. If you have an awesome SNS Nail Technician in Atlanta that you can recommend, let me know in the comments below! I love SNS Dip Powder nails. Not all places do it, and the result does vary by technician, but I find it quicker than natural polish or gel nails.